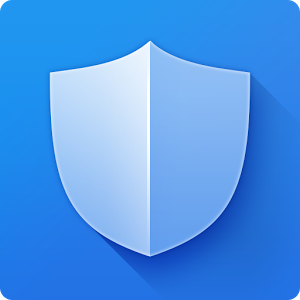 Dr. Antivirus prevents virus from infecting your Mac. 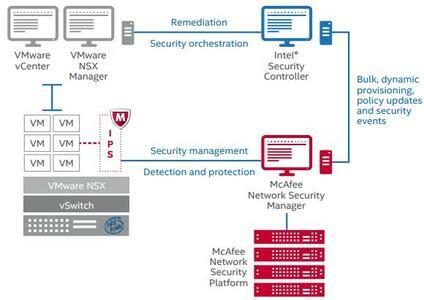 Trend Micro's antivirus and spyware active-monitoring laboratory is the largest of its kind in the world. It allows you to enjoy your digital life safely. 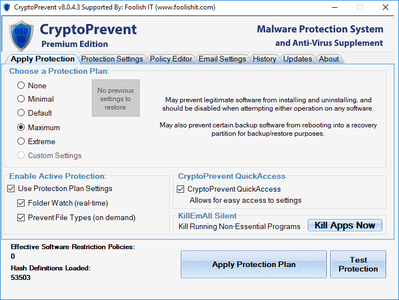 CryptoPrevent is a robust anti-virus/anti-malware software supplement, filling a huge gap that exists with traditional security solutions to provide protection against a growing multitude of new and emerging ransomware and other malicious software threats. With the uptake of cloud computing and the advancements in browser technology, web applications and web services have become a core component of many business processes, and therefore a lucrative target for attackers. Over 70% of websites and web applications however, contain vulnerabilities that could lead to the theft of sensitive corporate data, credit cards, customer information and Personally Identifiable Information (PII). 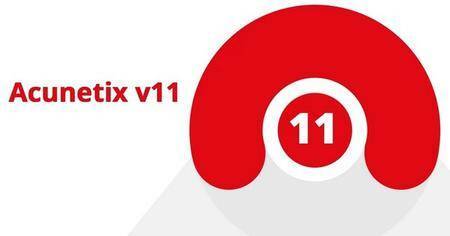 Now is the time for organizations to make web application security not only a priority, but a fundamental requirement – Enter Acunetix Vulnerability Scanner. Someone Spying on Your Cell Phone? 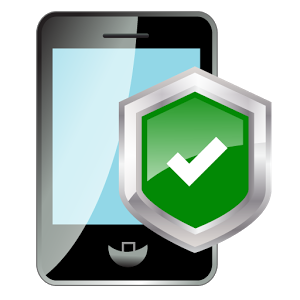 Nowadays, anyone who has access to your cell phone can easily install a spyware software and monitor your calls, SMS messages, and even your location. But AntiSpy Mobile will solve your problems. 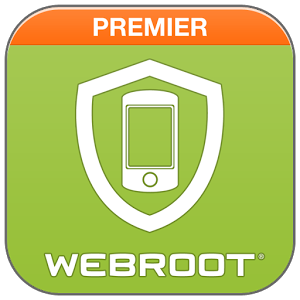 PREMIER protection against malicious apps, online threats, and device loss. 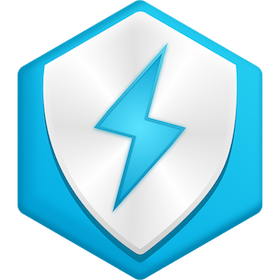 Full featured protection from viruses, malware, spyware & online exploitation in real-time. 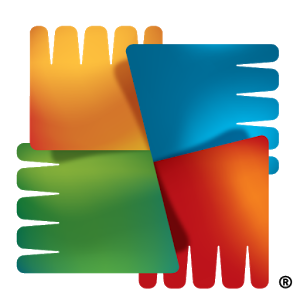 AVG AntiVirus PRO Android™ Security now for premium, full featured protection from viruses, malware, spyware & online exploitation in real-time. 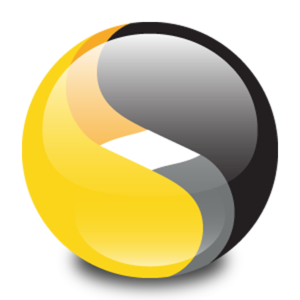 The Symantec Endpoint Recovery Tool (SERT) is a bootable CD that can scan and remove malware from an infected computer. 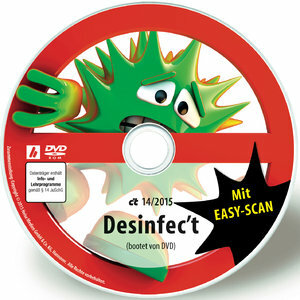 SERT is useful in situations where computers are too heavily infected for the Symantec Endpoint Protection client installed upon them to clean effectively. It is also necessary against specific threats which have the ability to completely hide from Windows, or that have techniques that manipulate Windows into protecting the malicious process against Symantec Endpoint Protection's scanning and remediation components. 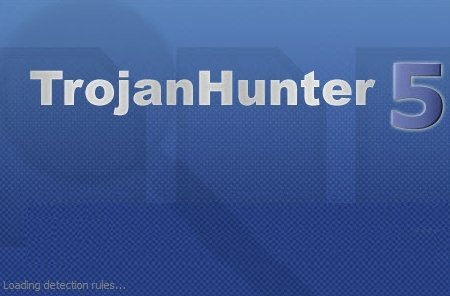 TrojanHunter is an advanced trojan scanner and toolbox, that searches for and removes trojans from your system. It uses several proven methods to find a wide variety of trojans such as file scanning, port scanning, memory scanning and registry scanning. The difference to many other trojan scanners is that TrojanHunter also allows you to add custom trojan definitions and detection rules using the easy to understand dialogs. It includes several additional tools, including a NetStat viewer, Memory String Extractor, Process Viewer, Auto-Start Explorer and various plug-ins for advanced users. 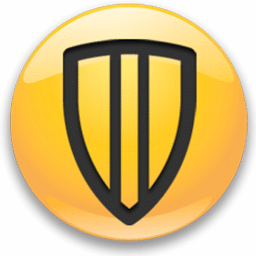 TrojanHunter comes with a Live Update features that keeps the Trojan signatures current.